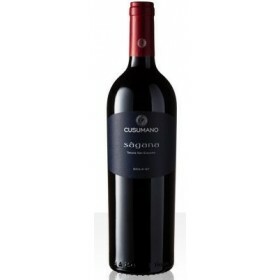 Cusumano Winery is spearheaded by two brothers whose value of artistic excellence and passion for meticulous detail, have driven them to create a bright explosion of modern, and innovative wines! 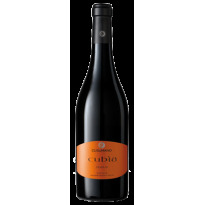 The grapes in this wine are grown in clay-based soil throughout the rolling hills of Presti e Pegni. The spicy yet subtle flavors of this Merlot are appreciated most when paired with heavy pastas. VINIFICATION: De-stemming, cold maceration on the skins for two days for two days at 5°C, fermentation at 26°-28° with frequent re-circulation and removal of the must. Malolactic fermentation in stainless steel, and a period in contact with the fine lees of at least five months. Successive fining in the bottle.